Watch Naruto The Movie: The Last online English Dubbed free with HQ / high quailty. Stream movie Naruto The Movie: The Last English version.The moon is beginning to fall, and at the rate it’s going, it is doomed to fall on the Earth. The countdown for the survival of the planet begins. Among the havoc, Hinata’s younger sister Hanabi is captured by the mysterious enemy, Toneri Ōtsutsuki, who mistakes her for the elder sister. Naruto must overcome great danger on a mission to save Hanabi and the world along with Hinata, Sai, Shikamaru, and Sakura. 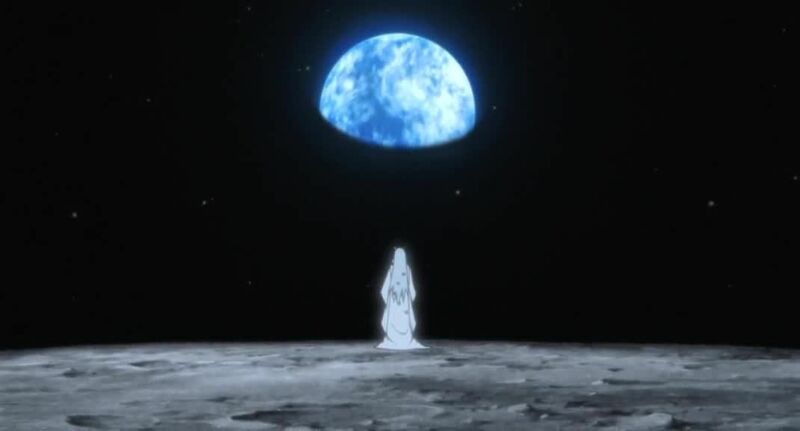 Finally realizing what and who he must protect, Naruto embarks on his final story. 4.8 / 5 - 336 ratings.